And our winner is … Sandra Winkles (see winners’ post here). For a chance to win a free mini quilt pattern from Patch Abilities, tell me your favorite stitching pastime in the comments below. I’ll toss your name into a hat and draw a lucky winner sometime mid-April. 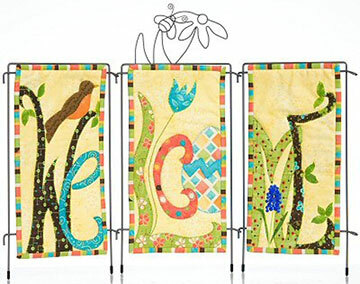 Find out more about Patch Abilities mini quilts in the April/May issue of MaryJanesFarm. Read the original post for the GIVEAWAY (thank you to the 69 women who shared their favorite laundry tips). 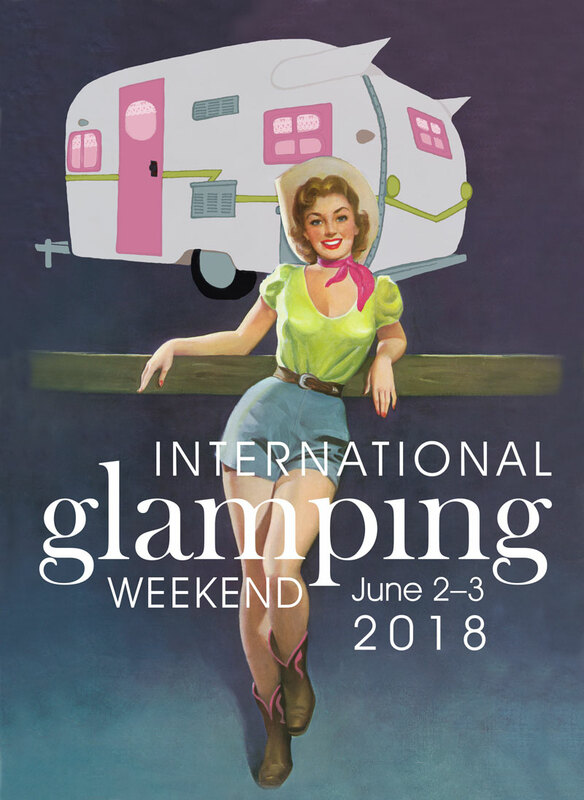 And our winners are … Michelle, Kellie Eggers, Catherine Harris, Annette, Phyllis Mogensen Kochert, Alicia Winkler, Terry Steinmetz, Denise, Becka Gagne, and Laurie Scott (see winners’ post here). 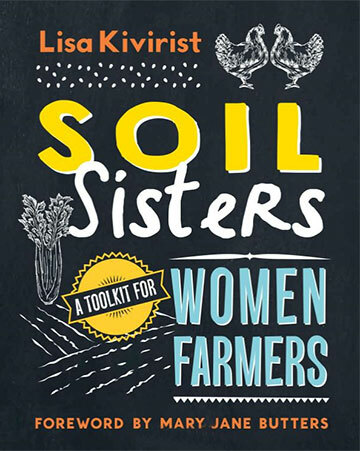 For a chance to win a free copy of Lisa Kivirist’s new book, Soil Sisters: a Toolkit for Women Farmers (we have 10 of these wonderful books to give away! ), tell me something you do that makes you a farmgirl in the comments below. I’ll toss your name into a hat and draw a lucky winner sometime mid-April. 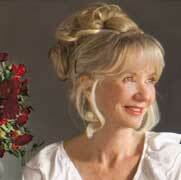 Find out more about Lisa’s book in the April/May issue of MaryJanesFarm. Launch your farm dream, soil sister! In the Feb/Mar issue of MaryJanesFarm, “Hearts a-Flutter,” I led you here to my daily journal for a chance to win some special giveaways, everything from books to ChillOver Powder to a year-long Sisterhood membership. Following, you’ll find the winners of all six giveaways. Thank you to all who participated by leaving comments, and stay tuned for more giveaways in each issue of MaryJanesFarm. If you’re not yet a subscriber to MaryJanesFarm, subscribe here for $19.95/year.